"Ever Wondered" is a page dedicated to answering questions about things everyone seems to take for granted. 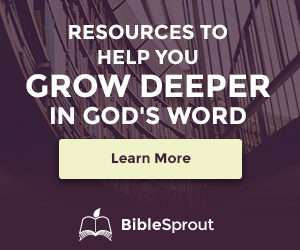 Why so many names for God in the Bible? Why So Many Views of Revelation? Why Two Genealogies for Christ? Check back for more answers or why wait?